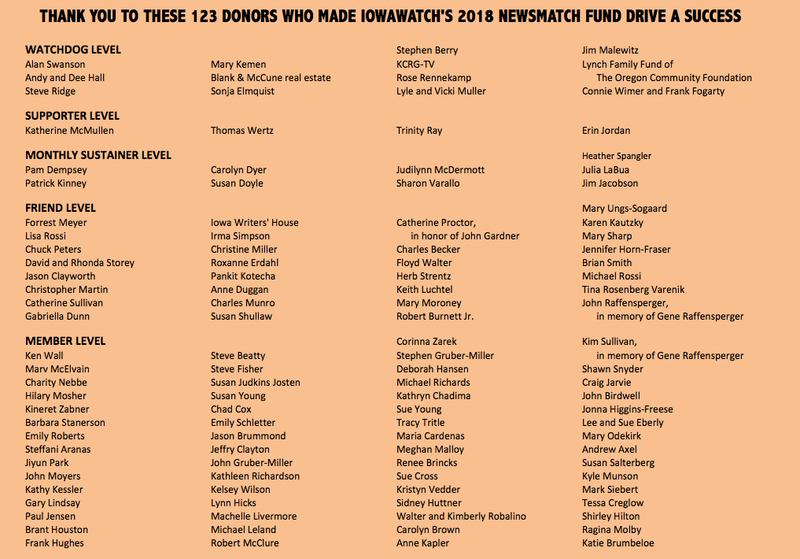 Each year in October, when the Iowa countryside transforms from gorgeous summer greens to harvest season hues of tan, some of the world’s top agricultural scientists and anti-hunger activists gather in Des Moines to compare notes. The occasion is the presentation of the annual World Food Prize. Am I the only one who is discouraged these days? My state of mind is not helped by the news spewing out of Washington and Des Moines many days.